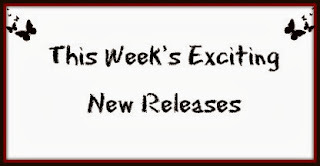 Check out some of the new book releases that will be coming out this week! 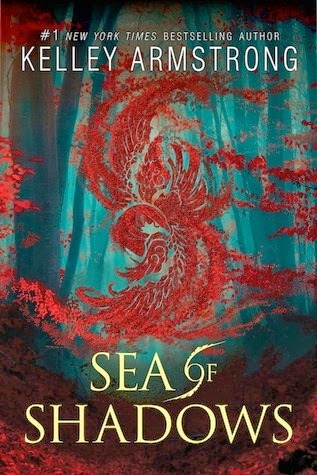 By way of a staggering deception, Karou has taken control of the chimaera rebellion and is intent on steering its course away from dead-end vengeance. The future rests on her, if there can even be a future for the chimaera in war-ravaged Eretz. When Jael's brutal seraph army trespasses into the human world, the unthinkable becomes essential, and Karou and Akiva must ally their enemy armies against the threat. It is a twisted version of their long-ago dream, and they begin to hope that it might forge a way forward for their people. And, perhaps, for themselves. Toward a new way of living, and maybe even love. But there are bigger threats than Jael in the offing. A vicious queen is hunting Akiva, and, in the skies of Eretz ... something is happening. Massive stains are spreading like bruises from horizon to horizon; the great winged stormhunters are gathering as if summoned, ceaselessly circling, and a deep sense of wrong pervades the world. What power can bruise the sky? From the streets of Rome to the caves of the Kirin and beyond, humans, chimaera and seraphim will fight, strive, love, and die in an epic theater that transcends good and evil, right and wrong, friend and enemy. At the very barriers of space and time, what do gods and monsters dream of? And does anything else matter? Harper Price, peerless Southern belle, was born ready for a Homecoming tiara. 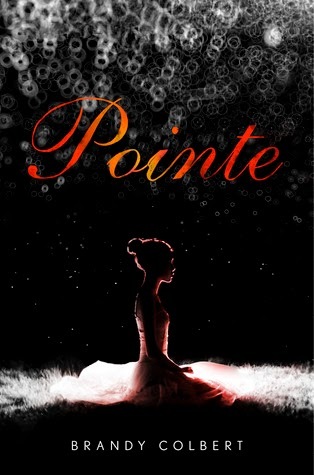 But after a strange run-in at the dance imbues her with incredible abilities, Harper's destiny takes a turn for the seriously weird. She becomes a Paladin, one of an ancient line of guardians with agility, super strength and lethal fighting instincts. Just when life can't get any more disastrously crazy, Harper finds out who she's charged to protect: David Stark, school reporter, subject of a mysterious prophecy and possibly Harper's least favorite person. But things get complicated when Harper starts falling for him--and discovers that David's own fate could very well be to destroy Earth. 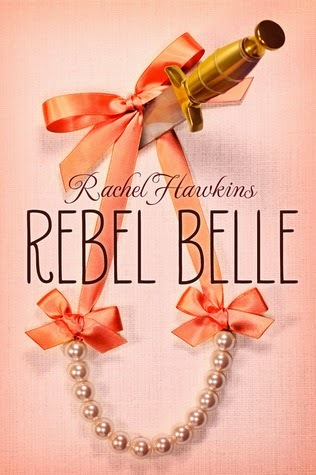 With snappy banter, cotillion dresses, non-stop action and a touch of magic, this new young adult series from bestseller Rachel Hawkins is going to make y'all beg for more. They hear the spirits.They must obey. Ambushed and separated by an ancient evil, the sisters' journey to find each other sends them far from the only home they've ever known. Accompanied by a stubborn imperial guard and a dashing condemned thief, the girls cross a once-empty wasteland, now filled with reawakened monsters of legend, as they travel to warn the emperor. But a terrible secret awaits them at court--one that will alter the balance of their world forever. 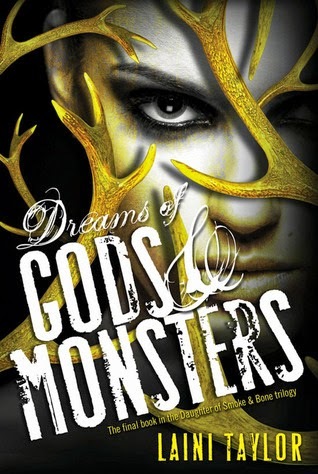 From #1 New York Times bestselling author Kelley Armstrong comes a captivating new series that blends elements of fantasy and horror with the pulse-pounding action and romance that have earned her a devoted readership worldwide. 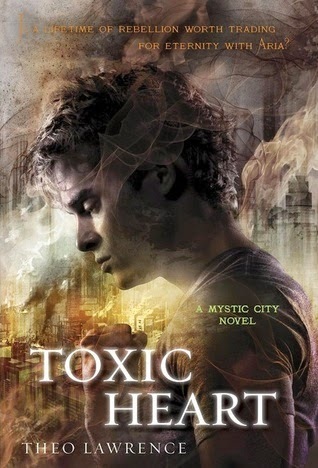 The second MYSTIC CITY novel . 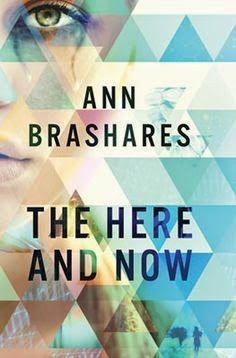 . . it's Romeo & Juliet in a dystopic Manhattan. A city in flames. A trust betrayed. A perfect love destroyed. Has Aria lost Hunter, her one true love? Ever since rebellion broke out in Mystic City, pitting the ruling elite against the magic-wielding mystics, Aria has barely seen her boyfriend. Not surprising, since Hunter is the leader of the mystic uprising, and he'll do whatever it takes to win freedom for his people—even if that means using Aria. But Aria is no one's pawn. She believes she can bring the two warring sides together, save the city, and win back the Hunter she fell in love with. Before she can play peacemaker, though, Aria will need to find the missing heart of a dead mystic. The heart gives untold powers to whoever possesses it, but finding it means seeking out a fierce enemy whose deepest desire is for Aria to be gone—forever.